Award winning Reg Meuross was introduced onto the stage of the Albert Hall by Mike Harding as “one of England’s finest singer songwriters”. 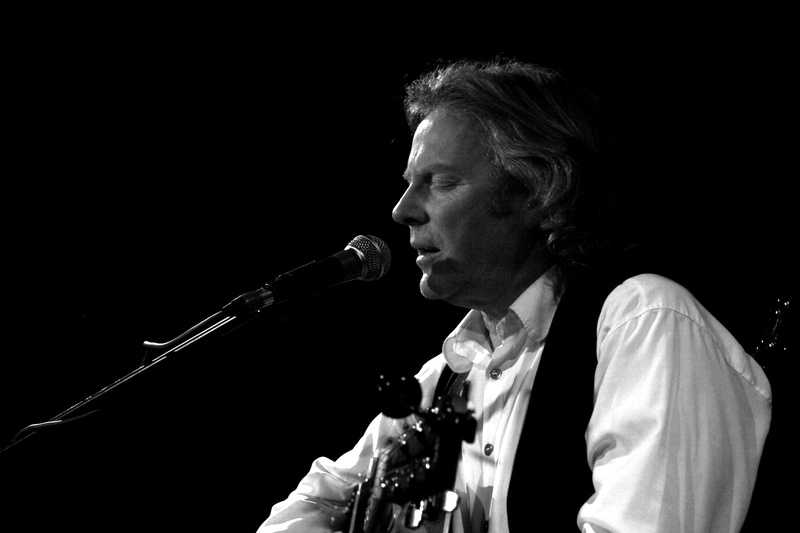 He is a true modern troubadour, representing contemporary English folk writing at its best and captivating audiences with his beautiful tenor voice. 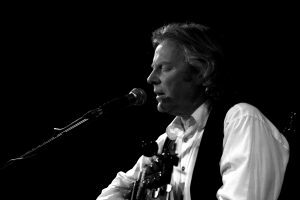 Reg accompanies himself masterfully on his beautiful 1944 Martin and with Dylanesque harmonica, performing spellbindingly from his latest album ‘December’ and a back collection of 10 highly acclaimed albums.